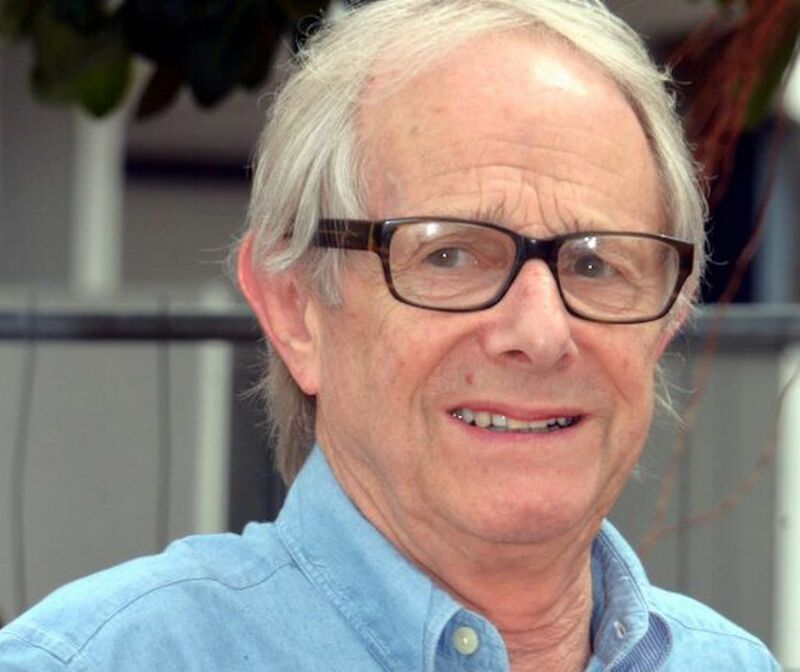 Belgium’s prime minister has joined European Jewish groups calling for a Belgian university to revoke its decision to honour British film-maker Ken Loach, over controversial comments about Labour’s anti-Semitism row. Charles Michel made the comments on Wednesday while speaking at the Grand Synagogue in the capital to mark the 70th anniversary of Israel’s foundation. He joined others attacking the decision by the Free University of Brussels (ULB) including the Board of Deputies in the UK, the Coordinating Committee of Belgian Jewish organisations (CCOJB) and the European Jewish Congress (EJC). EJC President Moshe Kantor said the award-winning left-wing director should not be given the honour. 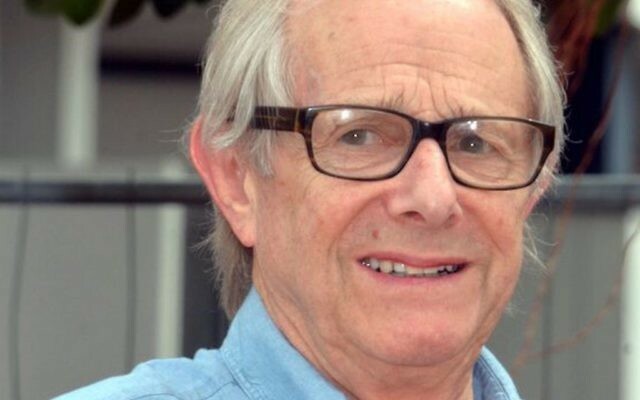 Loach, who called for MPs who attended the rally against anti-Semitism to face re-selection, ridiculed the claims, saying he was being attacked because of his pro-Palestinian views, and said he had fought anti-Semitism and other forms of racism all his life.